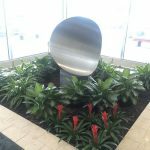 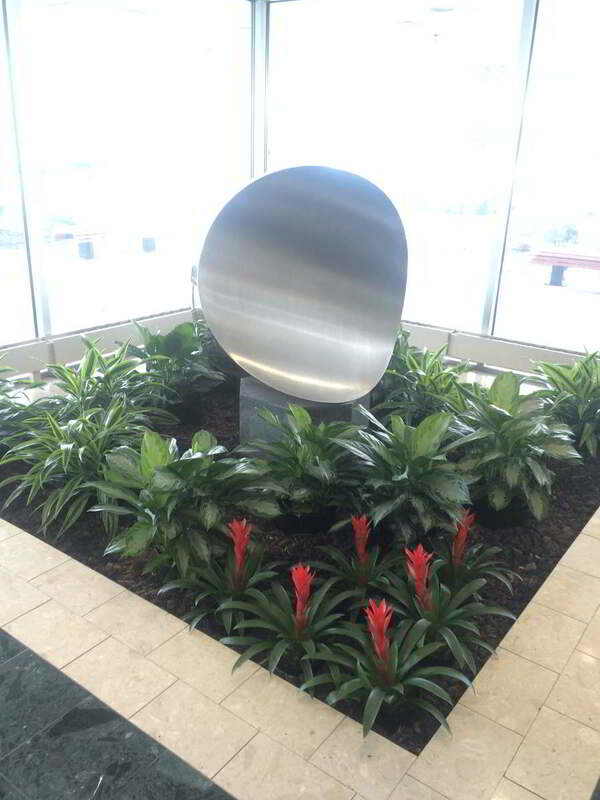 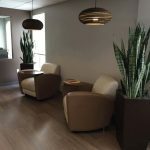 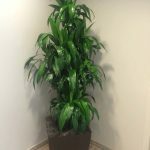 For nearly 10 years, we have offered top of the line service and professional experience in fulfilling the indoor plantscape needs of our clients. 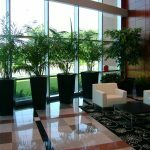 Through our rental and care plans we can provide beautifully crafted green designs to bring nature indoors for your office or special occasions. 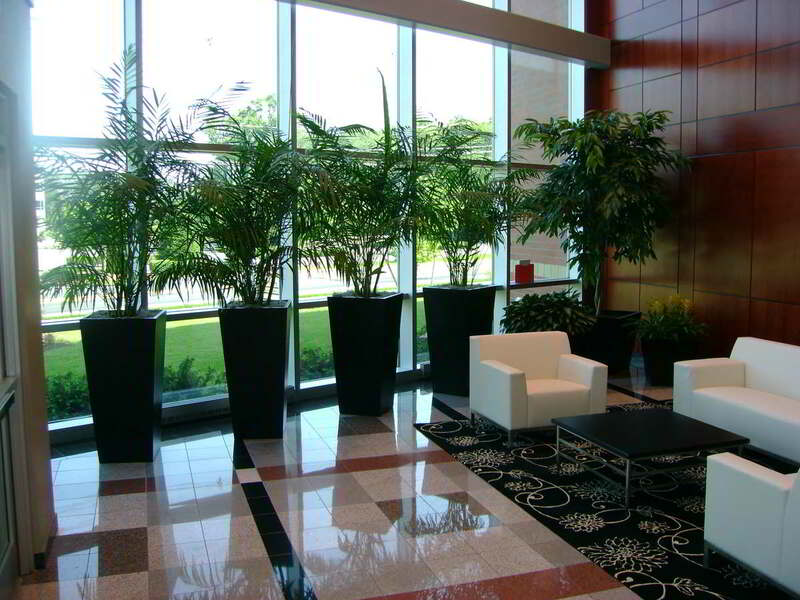 Looking for the perfect way to add some life to your next event? 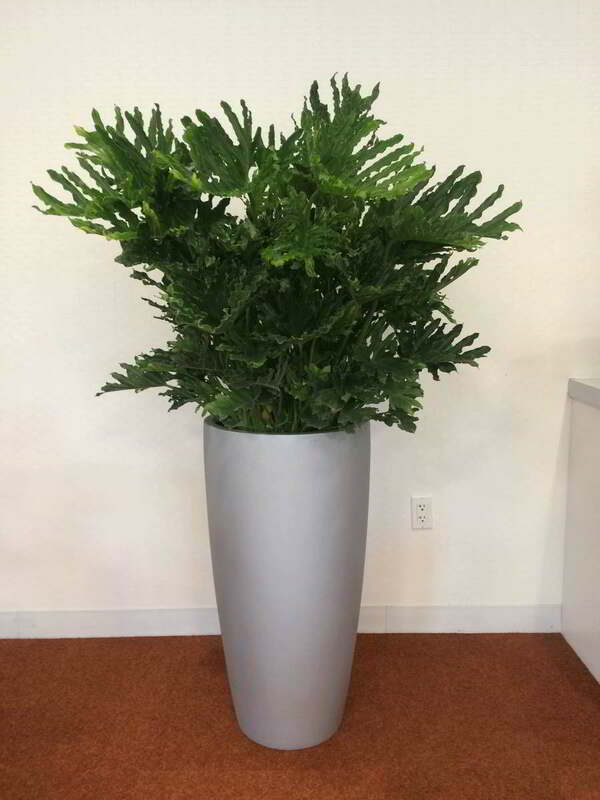 We offer short term plant rentals and designs perfect for adding some green to any occasion. 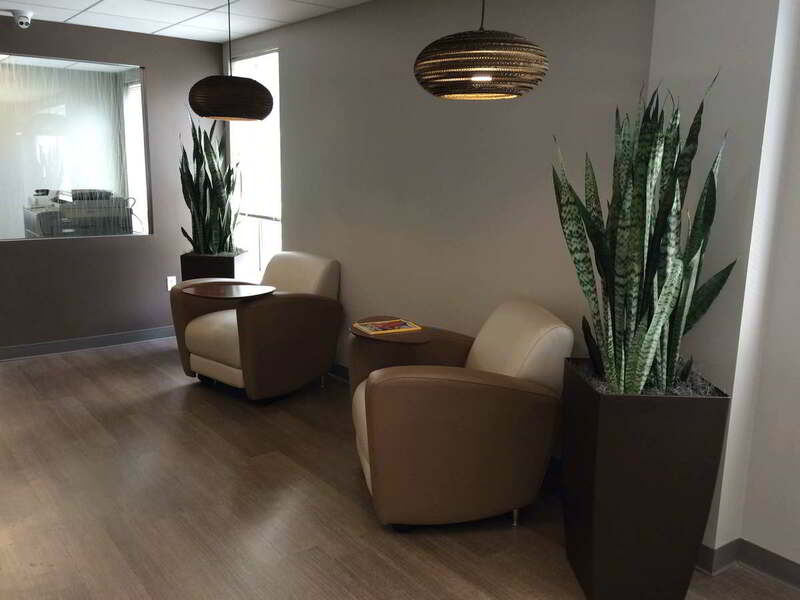 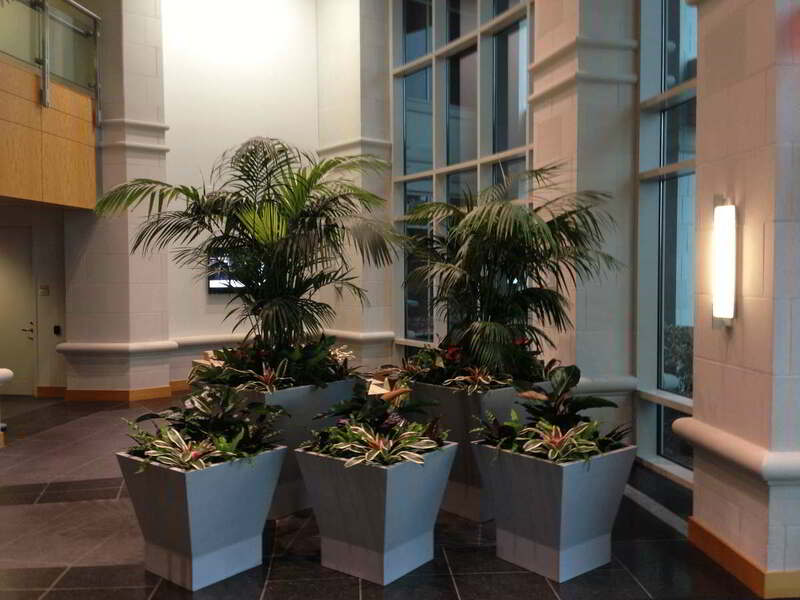 Foliage Design Systems will bring all of the plants directly to you. 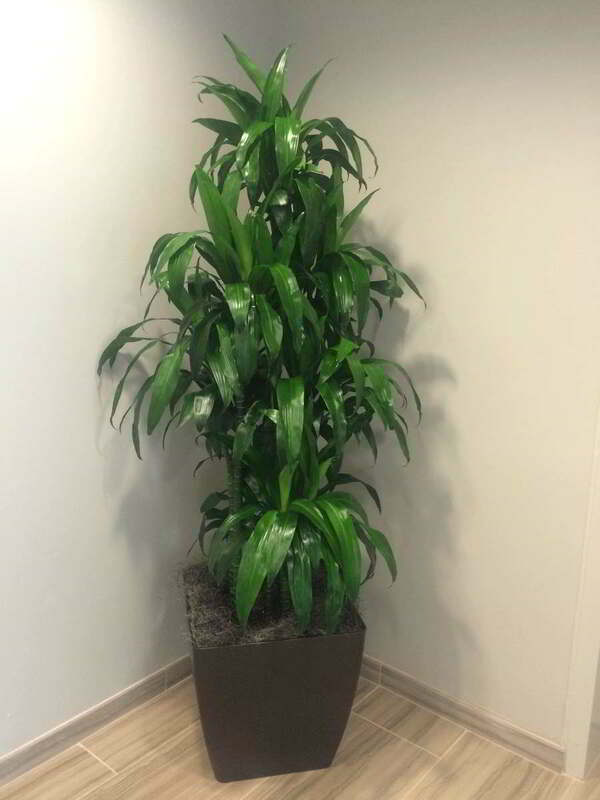 No need to worry about design, setup or take down. 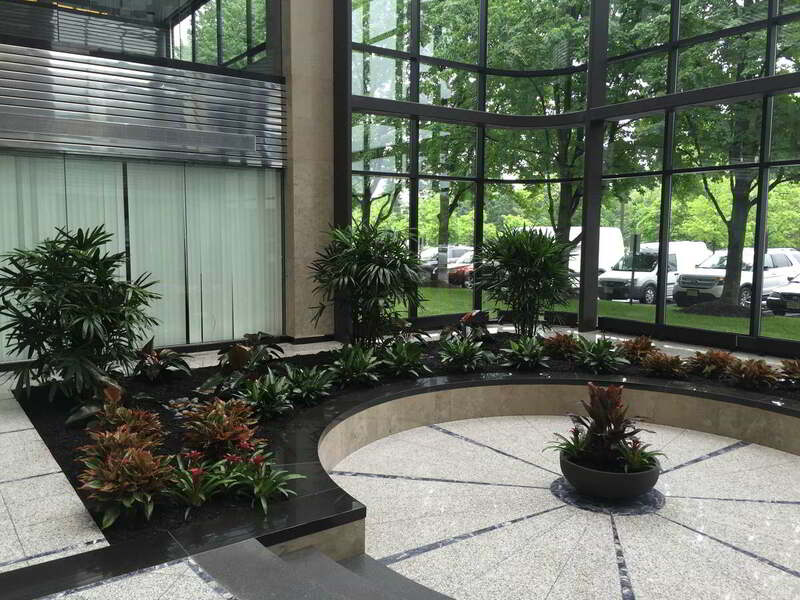 We take care of it all. 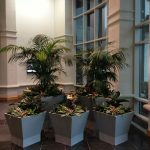 With Foliage Design Systems you know you are getting the highest quality plants and service backed with experience that matters. 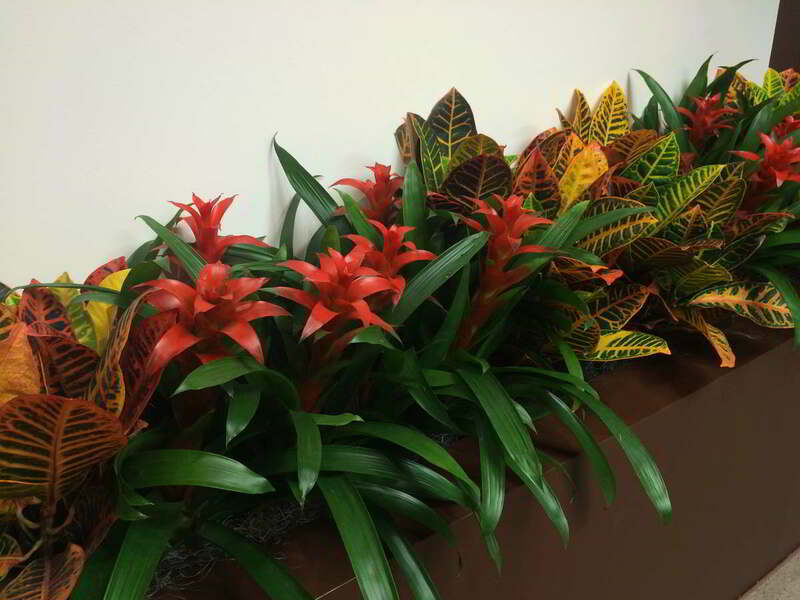 Each of our plantscape creations also comes in a variety of sizes and temporary lighting settings ideal for your event. 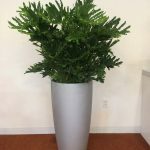 Discover what Foliage Design Systems of New Jersey can bring to your next party. 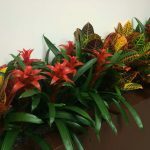 Call or e-mail us today and make your event one to remember.